Harshvardhan Rane to replace Abhishek Bachchan in Paltan! JP Dutta whose specialty is war-based flicks including the iconic Border is set to tell another war story through Paltan. 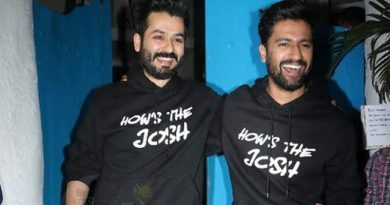 The film was firstly going to star Abhishek Bachchan along with Suniel Shetty, Arjun Rampal, Sonu Sood, Pulkit Samrat, Siddhanth Kapoor, Gurmeet Chaudhary, Jimmy Sheirgill, Jackie Shroff and Luv Sinha. But, in a shocking turn of events, Abhishek backed out of the project. Now, Harshvardhan Rane, who made his Bollywood debut with Sanam Teri Kasam (2016) will be replacing Abhishek in Paltan. 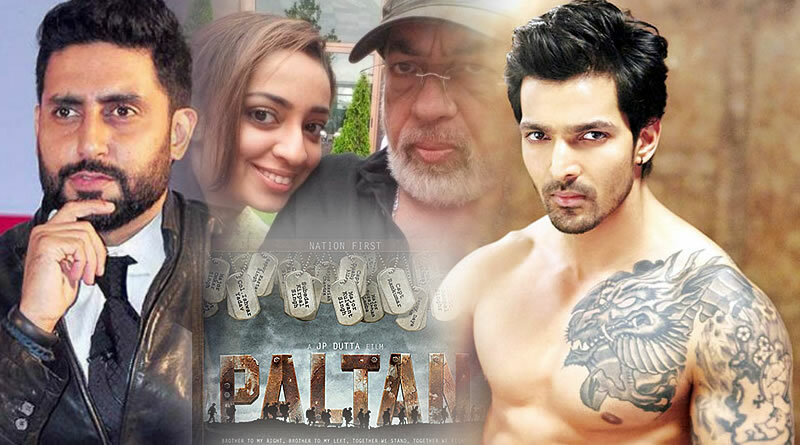 Produced by JP Films, Paltan is slated for a summer 2018 release. ← Aamir Khan’s dream project to make the Mahabharata but afraid to start it! 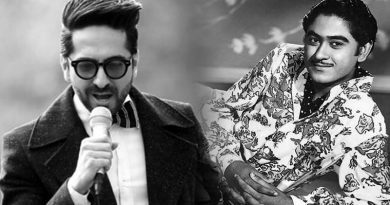 I’d love to do the Kishore Kumar biopic, reveals Ayushmann Khurrana! 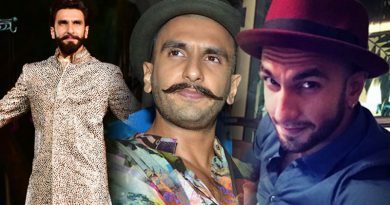 I have some kind of personality disorder, reveals Ranveer Singh!